Microsoft has confirmed that developers are no longer being charged to apply post-release patches to video games distributed through the Xbox Live Arcade digital marketplace. Marc Whitten, Corporate Vice President for Xbox Live, confirmed to Polygon that Microsoft had ditched its fee policy for Xbox 360 Arcade titles in April 2013. Lawrence ‘Major Nelson’ Hyrb, Director of Programming for Microsoft, then corroborated the statement in a separate tweet earlier. 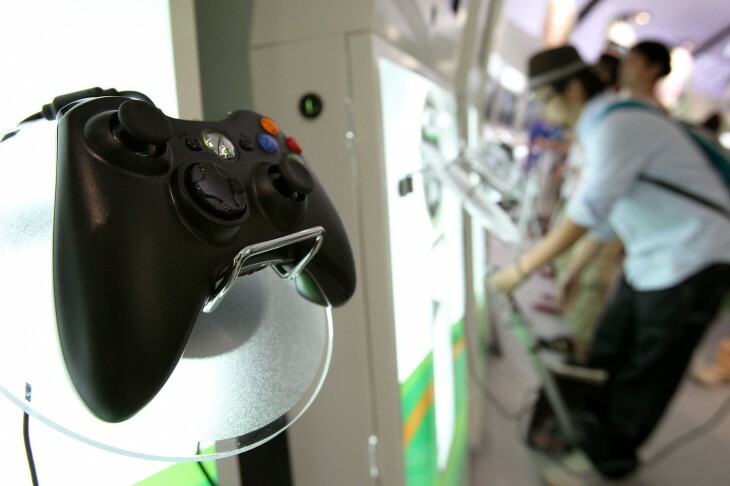 Developers are charged to submit their game to the Xbox Live Arcade platform, where it is then checked by Microsoft through its in-house certification process. Eurogamer explains that in the past, most game creators were then offered a title update free of charge, with subsequent updates requiring a fee for re-certification. The system was set up to encourage developers to submit a game that was truly ready for a public release. The threat of a resubmission fee was supposed to incentivize game creators to fix every bug imaginable before publishing it as an Xbox Live Arcade title. This helped to maintain a consistent level of quality in the marketplace and also reduced the amount of time that Microsoft spent going through the certification process. The resurgence of indie games has changed the development cycle and release process for digital titles though. Polytron, the developer of Fez, chose to re-issue a patch in July last year that was known to have bugs and corrupt a number of player’s save files. The company wrote in a blog post – now removed – that it couldn’t fix the problem because Microsoft’s submission fee was too expensive. “Microsoft would charge us tens of thousands of dollars to re-certify the game,” Polytron said at the time. @DtoidChris @majornelson you forgot to tell people. Although Microsoft will continue to support the Xbox 360 next year, its focus will inevitably turn to its upcoming Xbox One console. The decision to remove resubmission fees, while mostly welcomed, is arguably too late in the console’s lifespan to have a meaningful effect on gamers and small developers. Microsoft is yet to detail how it will attract independent game developers to its new platform, but given how strongly Sony is targeting them at the moment, the company is going to need a pretty compelling and aggressive strategy moving forward.